Something that is usually a universal challenge for moms everywhere is getting our kids to sleep. That’s why I’m so pumped about this bonus episode because I’m joined by Susie Parker, founder of Sleep Baby Love, Child Sleep Consulting, and she’s answering all of my questions about how to get our kids to sleep and do the right things without feeling bad about doing it. She covers how to figure out what works and what doesn’t for you and your kids and talking with her really left me feeling understood and encouraged. 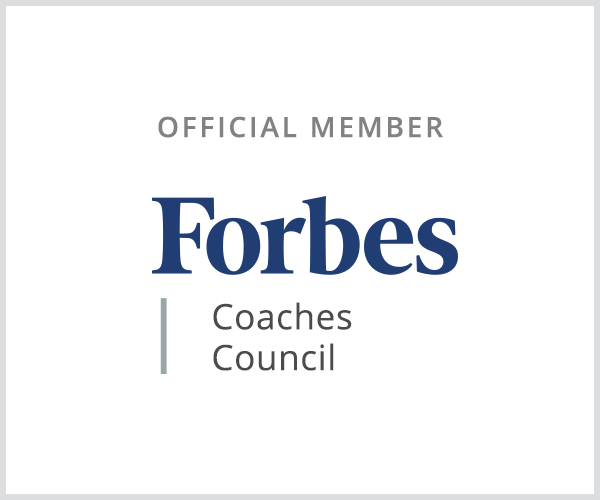 Susie Parker is a certified Sleep Consultant and a “been there done that” mom of two beautiful girls who have had her deal with many sleep challenges head on. Trained in the science of sleep by the Family Sleep Institute, Susie’s blog has become a go-to resource for many parents of littles and her articles can be found in some of the most visited parenthood sites online, including The Huffington Post, BabyCenter and Baby World just to name a few. 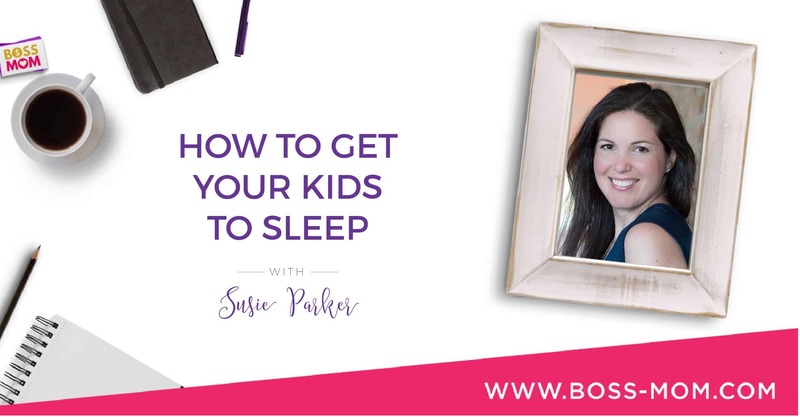 Through personalized consulting and online courses, Susie helps many exhausted families teach their babies, toddlers and preschoolers to LOVE sleep, so enjoy tuning in to hear all the amazing knowledge she has to share. 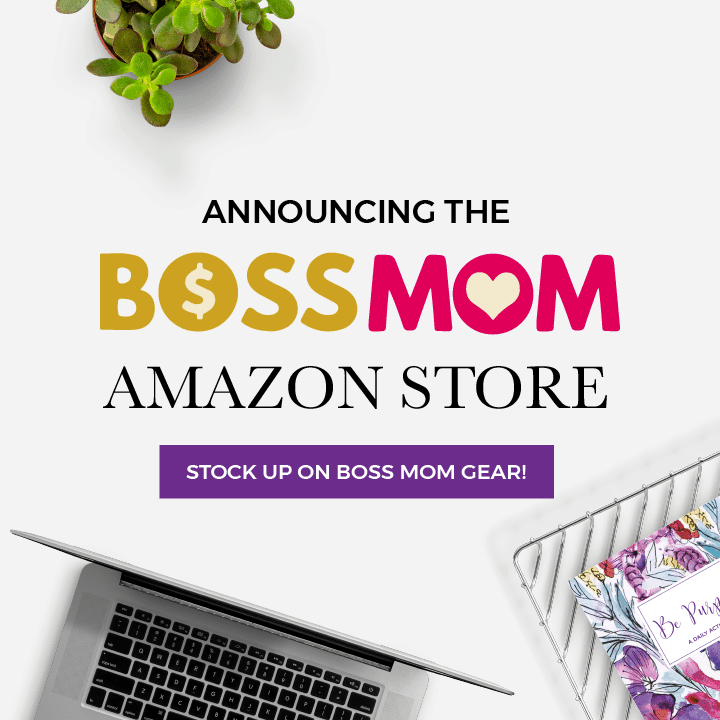 *Receive 50% off all of Susie’s courses by using the code “BOSSMOM” at checkout!